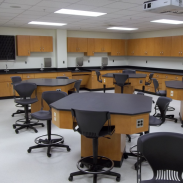 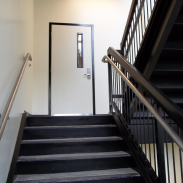 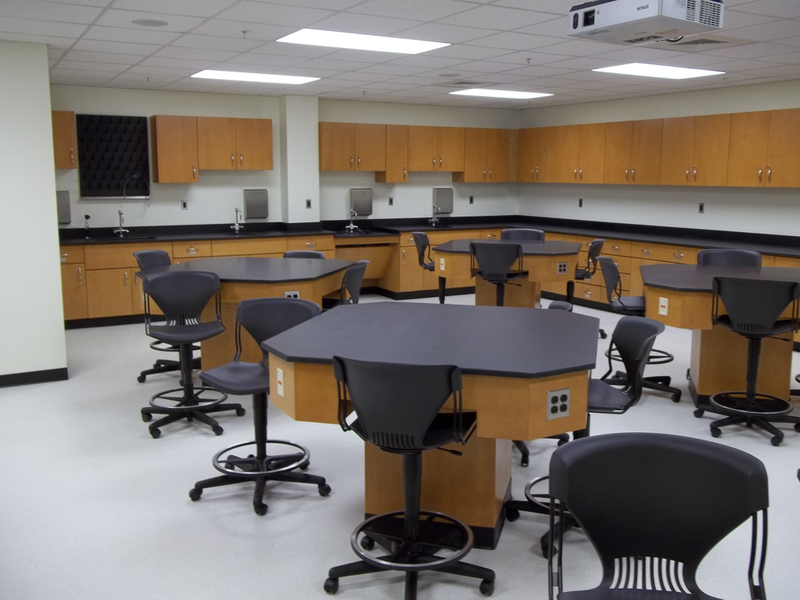 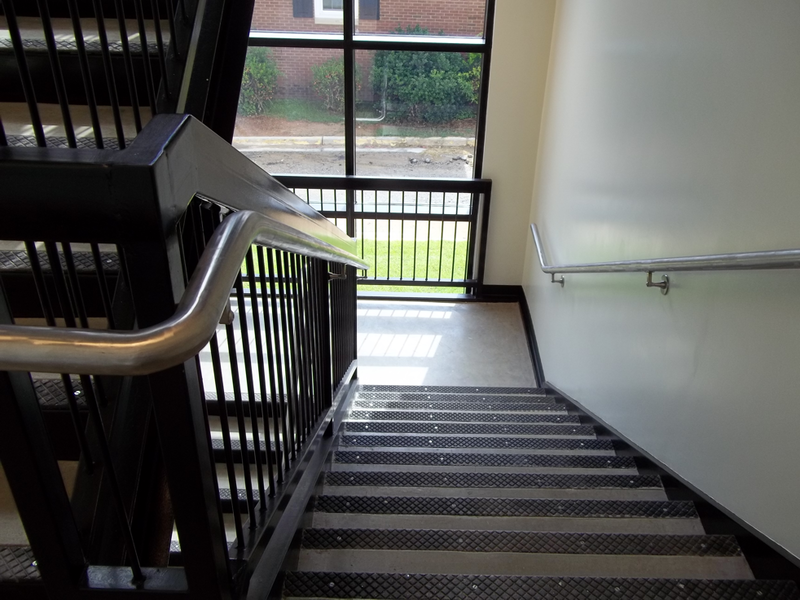 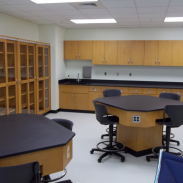 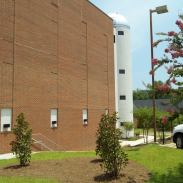 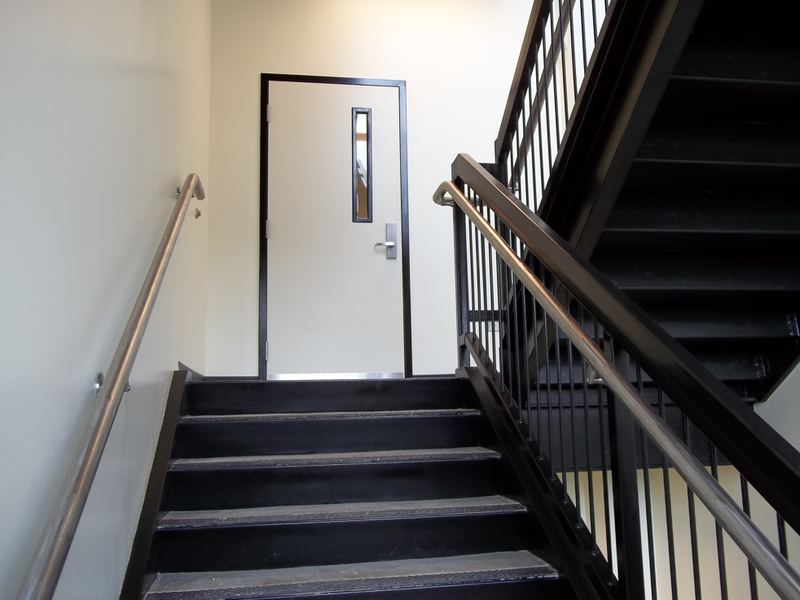 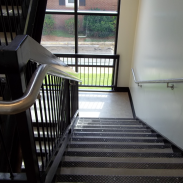 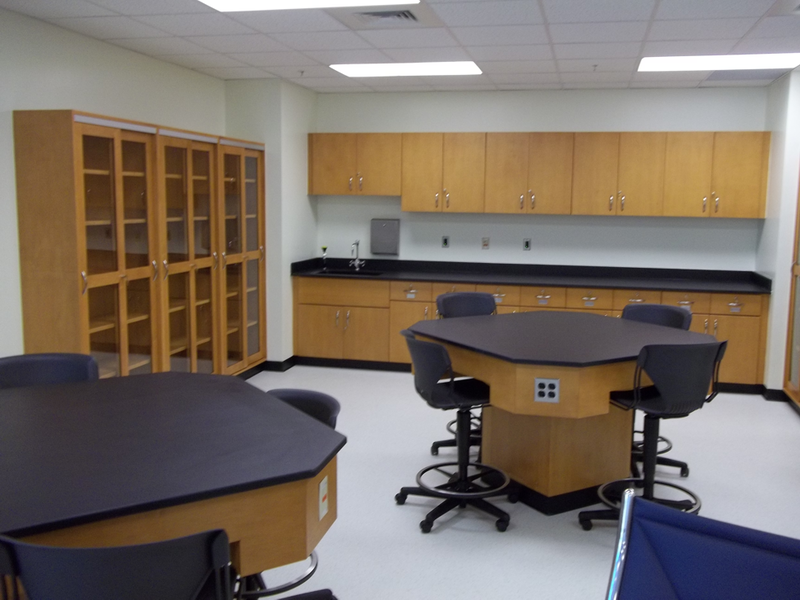 Herty Hall Addition and Renovation | Dublin Construction Co., Inc. 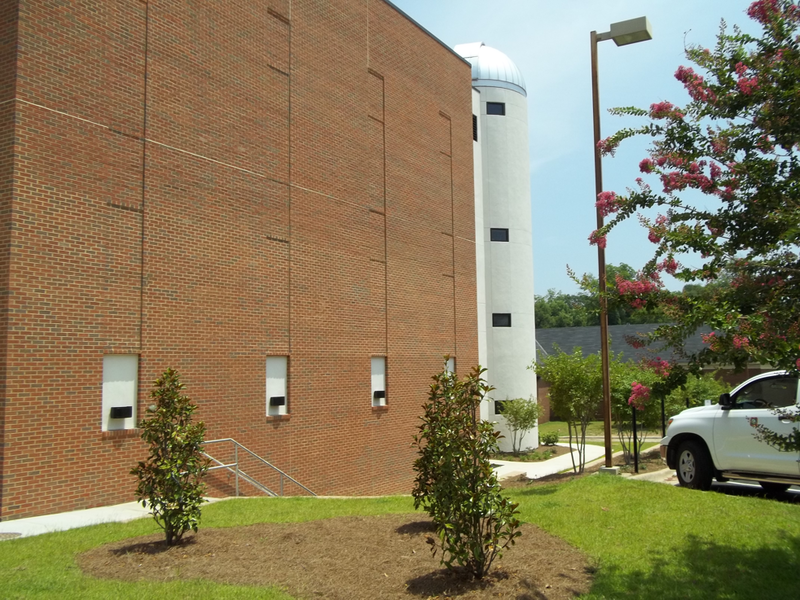 The addition and renovation of Herty Hall at Georgia College and State University included a new, 3-story addition housing instructional spaces, greenhouse, and was topped with an observatory. 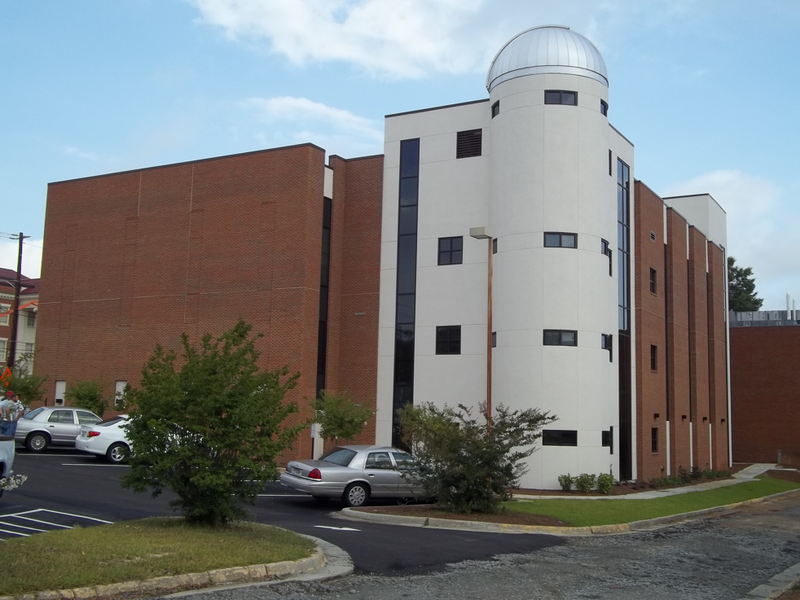 The dome for the observatory was hoisted into place during a special topping out ceremony.